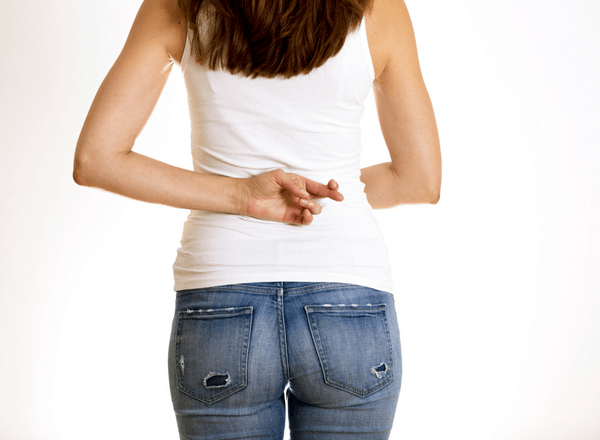 A few weeks ago, I chatted to some other moms and we compared notes about some of the funny – and mildly cruel – lies we had told our kids, or the lies we had been told as children. One friend said that when she was young, her mom told her that hadedas would pick out her eyes if she was naughty, and that if she was naughty, she would need to go to the garden where she would await her hadeda fate. Another mom told me that her parents said that an ice cream truck’s music meant that there was no ice cream, while someone’s mom told her that if she ate sweets the tooth fairy wouldn’t come as they didn’t collect rotten teeth! I don’t know what happened to your artwork. I think maybe the dog must have eaten the rest of your party pack. I will always know when you’re lying. If you wee in the pool a special dye in the pool will turn it red and everyone will know. If you keep making that face it will stay that way. If you swallow your gum, it will stay in your stomach for seven years. We’re going to sleep now, too. If you swallow a watermelon seed, a watermelon will grow in your stomach. If you don’t come with me, I’m going to leave without you. Mommy can’t hear in the dark, so if you need anything in the middle of the night, call your dad. Your dog went to live on a big farm. If you watch too much TV or spend too much time on the iPad, your eyes will become square. The internet is broken so we can’t play that game. They don’t sell replacement batteries for that toy anymore. The electricity for the TV shuts down at 6pm. If you pick your nose, you could pull out a nerve that keeps your brain in place. We need to leave [insert place] as it’s about to close. PS: Telling white lies doesn’t make you a bad parent. We get that sometimes they’re necessary to encourage good behaviour, plus it’s okay to not to want to push your child on the swing for another half hour or buy them another ice cream.